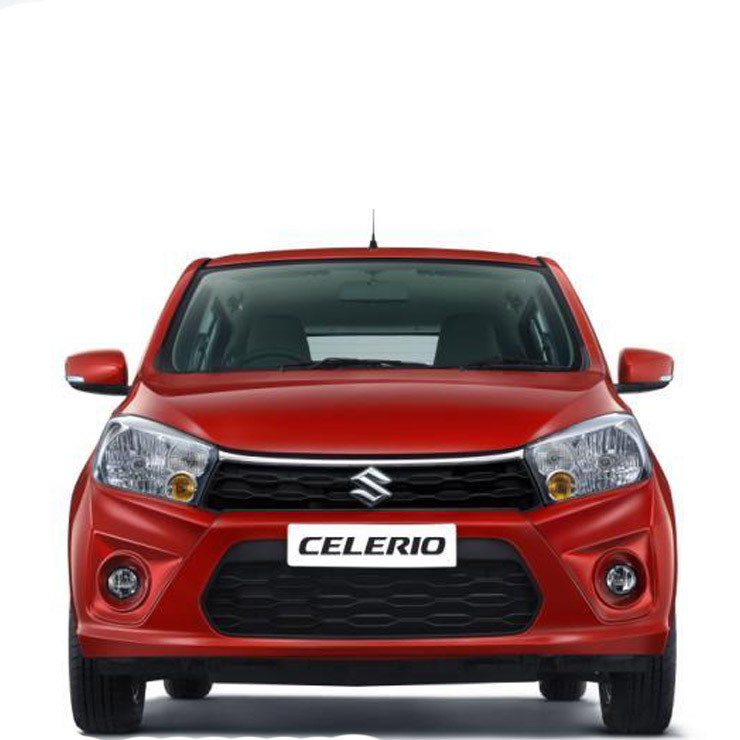 Maruti Suzuki India Ltd (MSIL) is the highest selling car manufacturer in India. Almost all of its cars are segment-leaders in terms of sales, and command a huge waiting period. However, the company is currently offering attractive discounts on most of its cars to maintain its sales lead over immediate rivals. 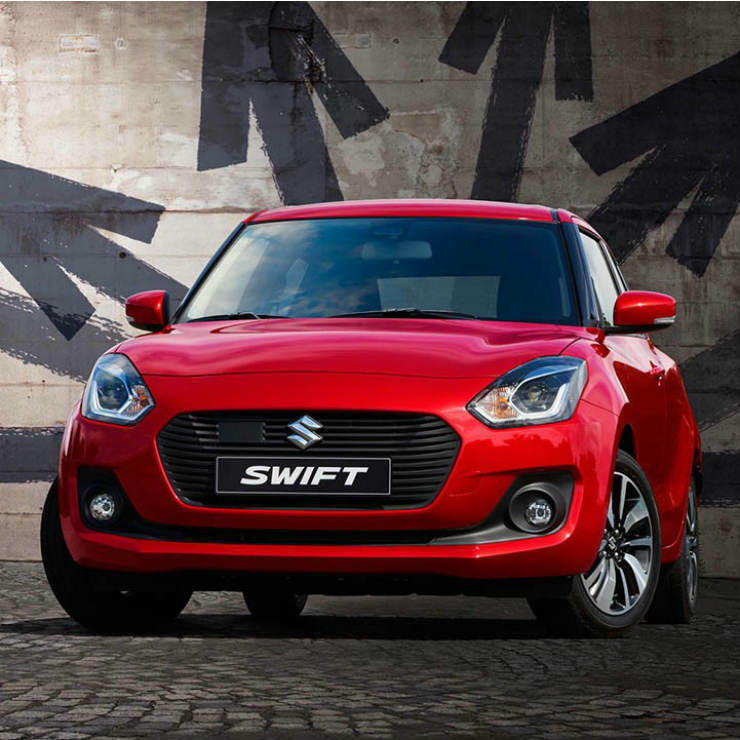 Here’s a look at the discounts and offers from Maruti Suzuki. 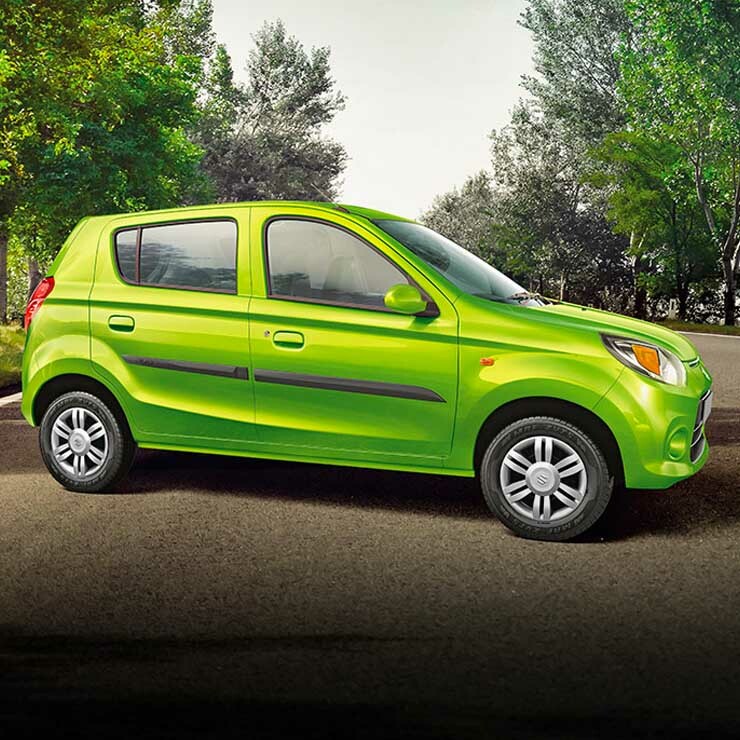 The Maruti Alto 800 is the least priced model from MSIL. Currently, it’s available with a cash discount of Rs 30,000 along with an exchange bonus of Rs 25,000 on exchanging a car that’s less than 7 years old. You can get a bonus of Rs. 15,000 on exchanging a car that’s more than 7 years old. The Alto K10 is basically a slightly more powerful version of the Alto. It’s available with an optional AMT. The MT variant is available with a cash discount of Rs 22,000. 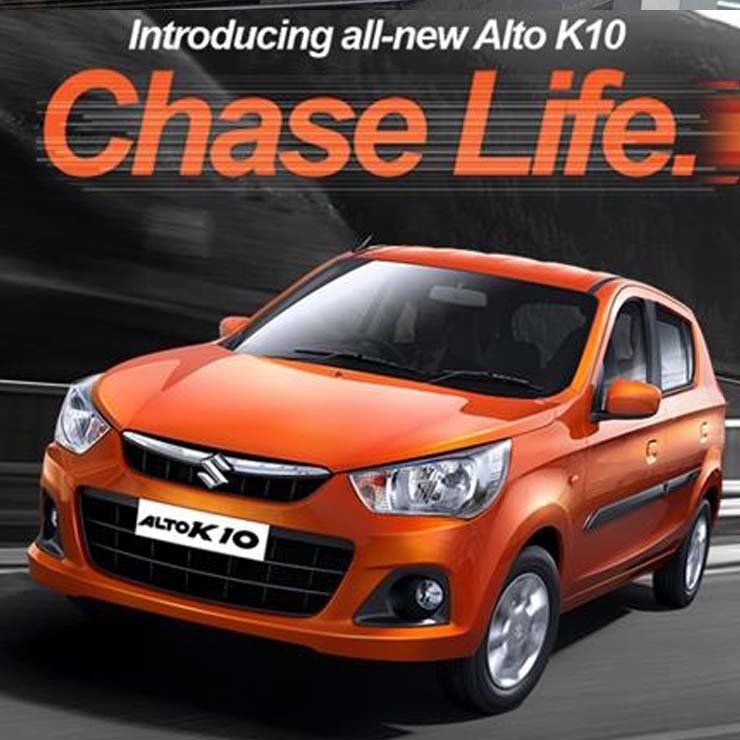 The AMT models are available with a cash discount of Rs 27,000. You get an exchange bonus of Rs 30,000 on manual transmission variants and Rs 35,000 on AMT models. The exchange bonus is Rs 10,000 lesser in case the car you exchange is more than seven years old. 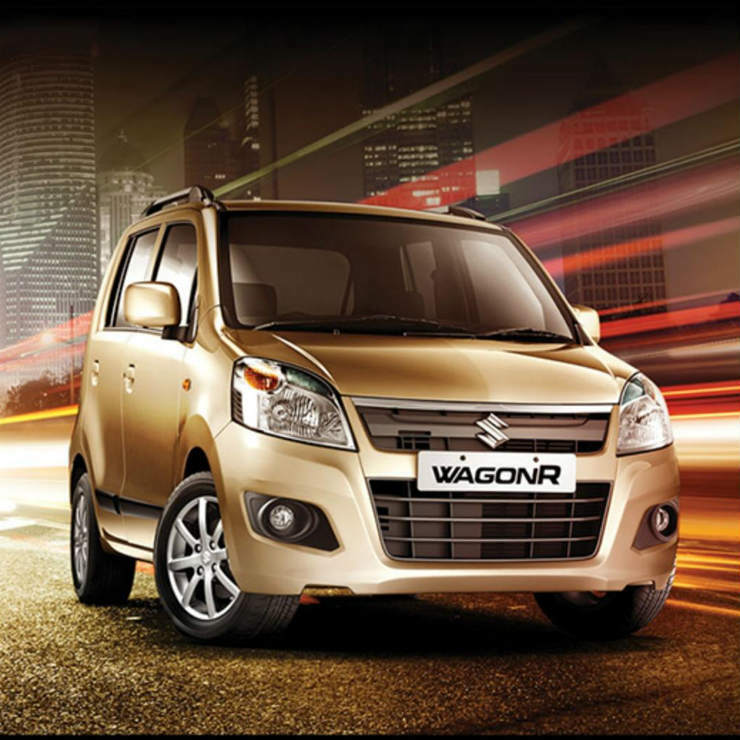 The Maruti WagonR comes with a minimum cash discount of Rs 30,000 on LXI petrol variants. VXI petrol models, AMT models, and CNG models have a cash discount of Rs 35,000. Moreover, all MT variants get an exchange bonus of Rs 30,000, while the AMT variants get an exchange bonus of Rs 35,000. The exchange bonus is Rs 10,000 lesser in case the car you exchange is more than seven years old. Manual transmission-equipped petrol and CNG variants of the Celerio get a cash discount of Rs 25,000. The AMT variants get a cash discount of Rs 30,000. Also, there’s an exchange bonus of Rs 25,000 on the MT variants and of Rs 30,000 on the AMT models. The exchange bonus is Rs 10,000 lesser in case the car you exchange is more than seven years old. 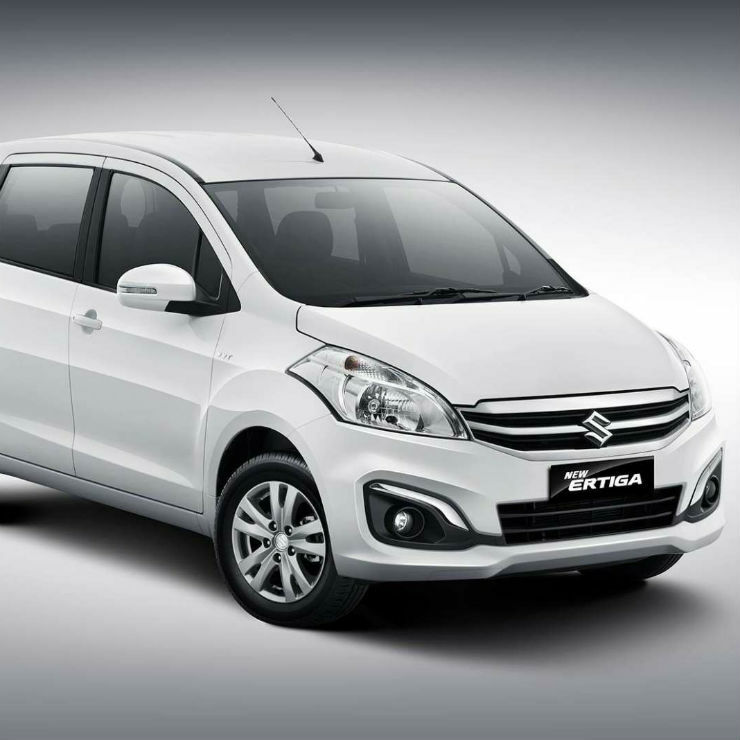 The current-gen Maruti Ertiga will soon be replaced with an all-new model. Hence, Maruti is currently offering attractive discounts on its MPV. There’s a cash discount of Rs. 15,000 and Rs. 10,000 on petrol and CNG variants, respectively. On the diesel variants, there’s a cash discount of Rs. 25,000. You also get an exchange bonus of Rs. 35,000 on diesel variants and Rs. 30,000 on the petrol variants. The exchange bonus is. Rs 10,000 lesser in case the car you exchange is more than seven years old. 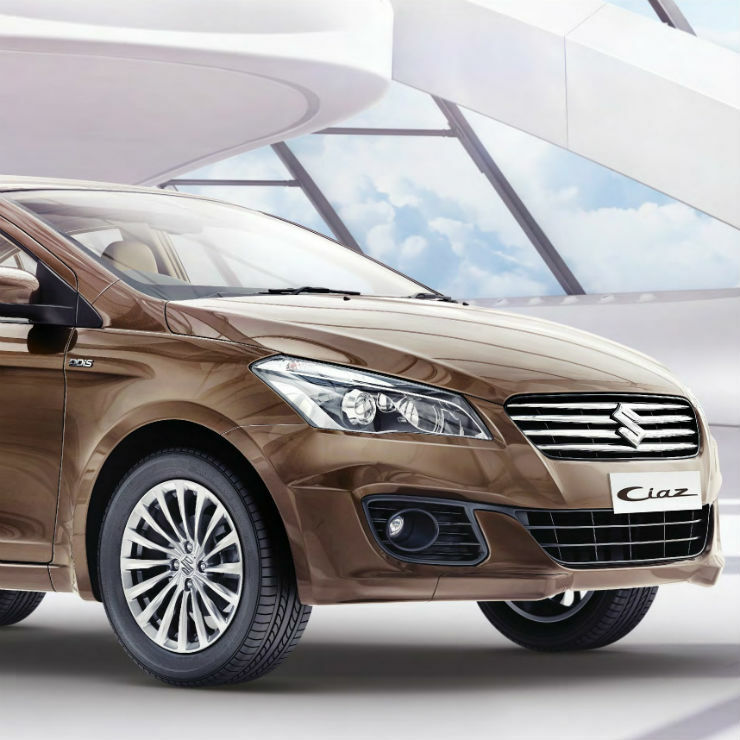 The Ciaz will be soon replaced with a facelift. Hence, the current version is available at huge discounts. You get a cash discount of Rs. 40,000 on the petrol model and Rs. 70,000 on the diesel version. There’s also an exchange bonus of Rs. 50,000 on all the variants regardless of the age of your old car. 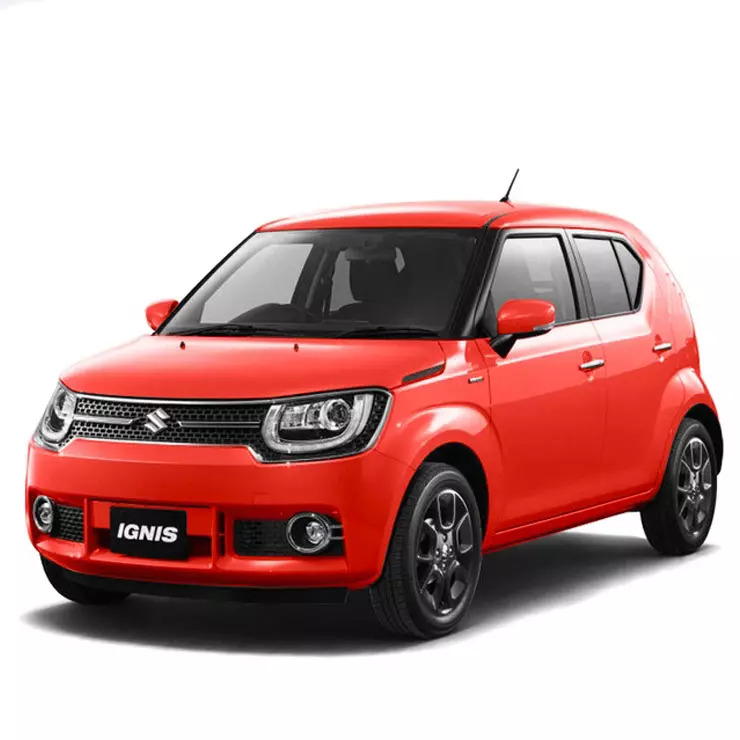 Maruti recently discontinued the diesel variant of the Ignis. Hence, only the petrol model is available at the moment. You get a cash discount of Rs. 30,000 and an exchange bonus of Rs. 25,000 on all the variants regardless of the age of your old car. There is no discount on the petrol variant of the Dzire. 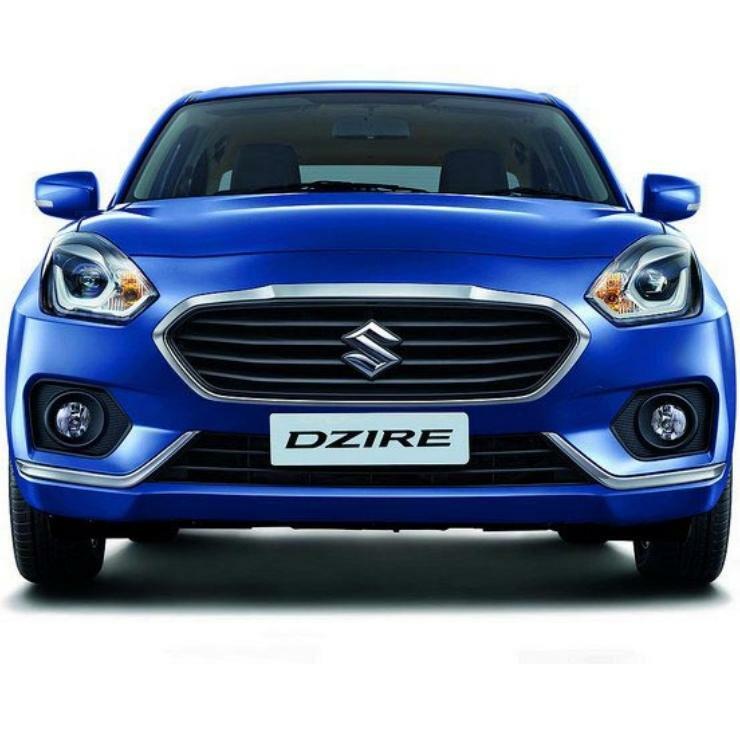 The diesel variant of the Dzire, however, gets a cash discount of Rs. 15,000. There’s also an exchange bonus of Rs. 25,000. However, you get only Rs. 15,000 as an exchange bonus, in case your old car is more than 7 years old. Even the Swift petrol doesn’t come with any discount. However, there’s a cash discount of Rs. 10,000 on the petrol variant. There’s also an exchange bonus of Rs. 20,000 for cars less than seven years of age and an exchange bonus of Rs. 10,000 for cars that are older than seven years. Other than the discounts and exchange offers mentioned above, you can benefit from some more offers by bargaining hard. We are pretty sure that the dealer would make the deal even sweeter by offering some more discounts on some of the slow-selling variants.